A Christmas card from Uganda arrived in our post last week with a lovely hand-written message inside. 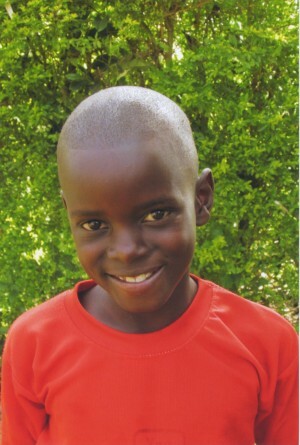 We sponsor Christopher to help fund his education and well being through the work that the Cogwheel Trust International charity undertakes. It is always fantastic to hear from Christopher and how he has been doing at school. His end of term school report indicates that he is working hard and is achieving good grades in almost all subjects. However, his teachers do point out that he may need to do a little bit more homework in order to maintain his excellent grades so far! If you would like to learn more about the Cogwheel Trust International and the work they are doing then you can follow this link to their website.